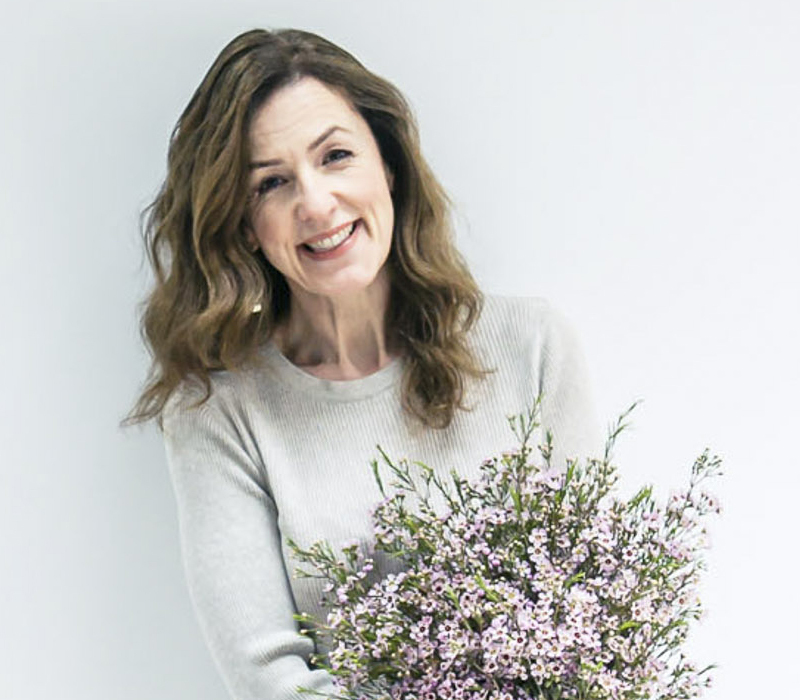 In this week’s Wedding Wednesday blog post, I’m delighted to feature an interview with wedding cake designer Emma Drew of Cake Maison, together with photos of her stunning floral-inspired cakes. As a third generation baker, a love and talent for baking is in my blood. Following a short career in the City and time spent living abroad in France and Australia, I decided to embrace the natural baking talent I had inherited and set about following the route carved out by my previous generations. As a result Cake Maison was born. I absolutely love it and haven’t looked back since! I started the business in 2011. 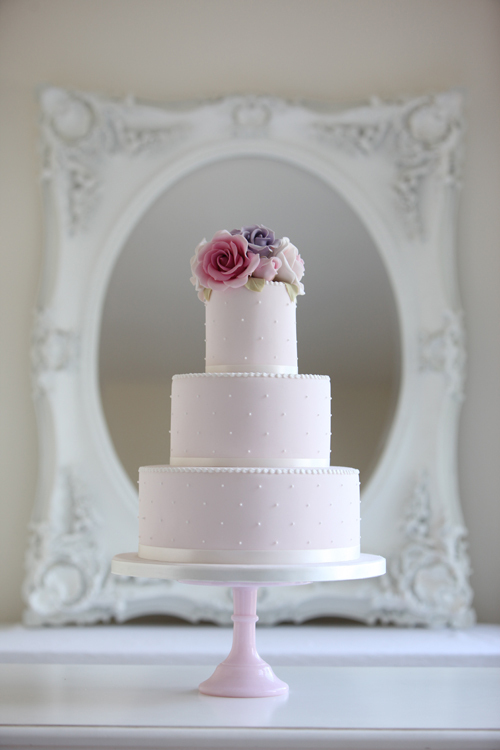 Our kitchen is based in Lewes in East Sussex and we deliver cakes throughout London and the South East. What kind of cakes do you make? 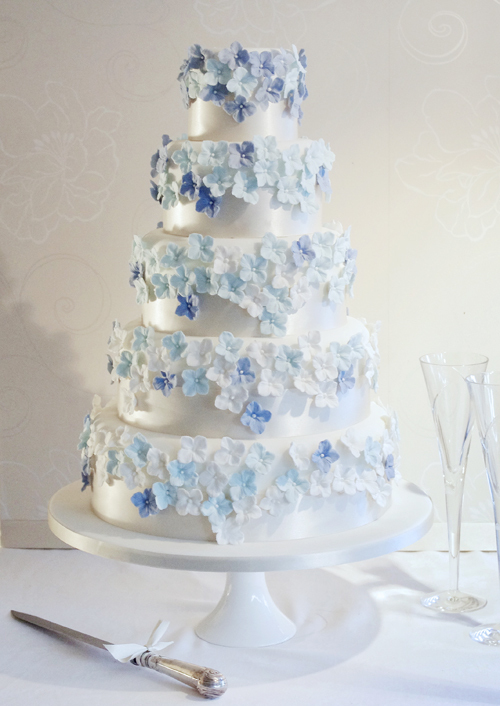 I design and create wedding and special occasion cakes. 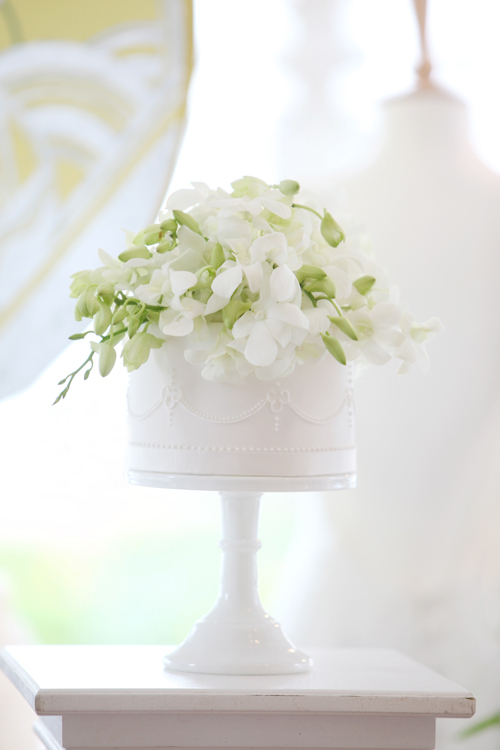 Rather than working from a number of pre-existing styles, I prefer to design completely bespoke cakes. I love nothing more than meeting with my couples for a consultation and hearing all about their ‘story’ and what their day is going to look like. 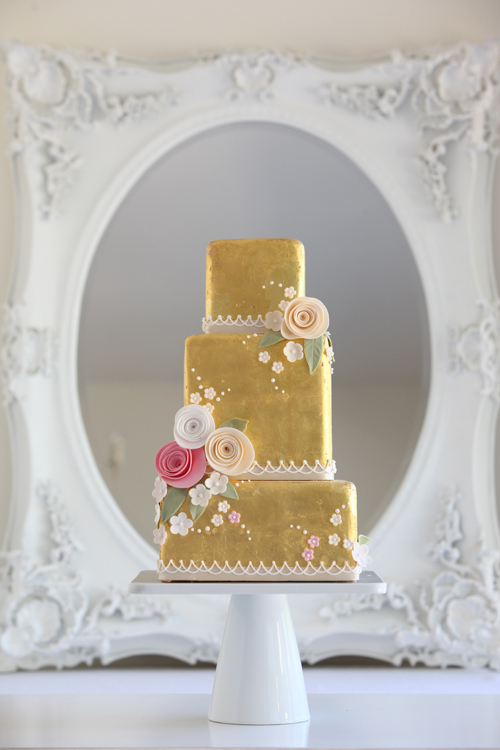 I then design a cake that fits their brief and complements all other aspects of their big day completely…totally unique to them. 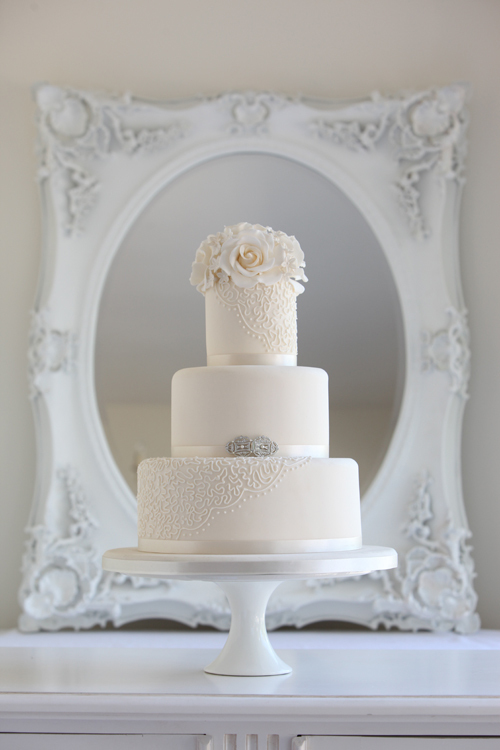 It’s very important to me that each and every one of our Cake Maison couples have a fun and personal experience. After all, this should be one of the most enjoyable parts of wedding planning! I like to meet my couples for an initial private one-to-one consultation. 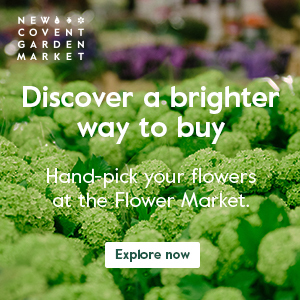 During this meeting, they can enjoy a complimentary tasting to sample the range of flavours available and we start to discuss their vision for their cake design. Some brides and grooms come to me with a very specific vision of what they are looking for and may have a dedicated Pinterest board, which is very useful. 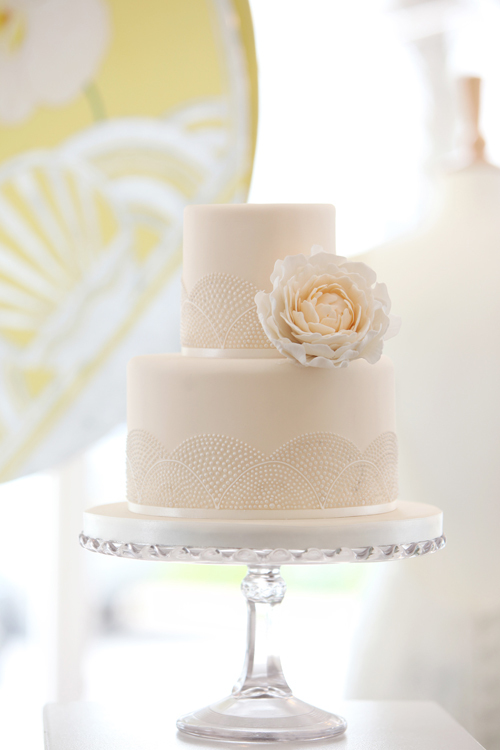 Whilst others may have come across my cake designs and fallen in love with a certain cake. So, I can either replicate that design for them or tweak it slightly to suit their individual requirements. 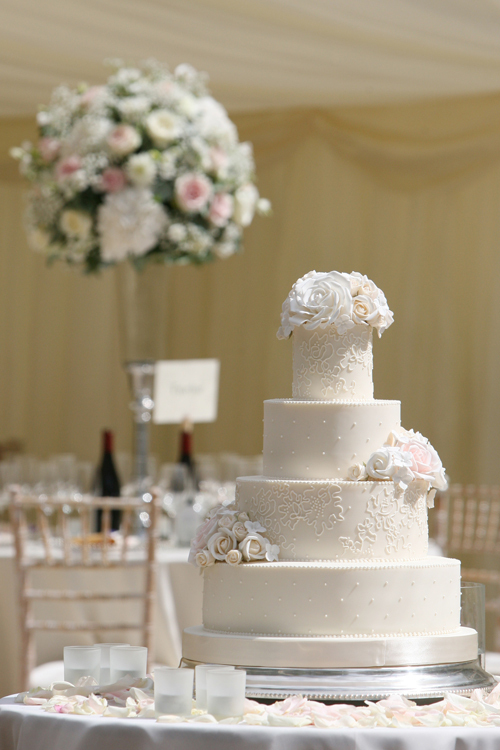 However, we tend to find that most of our brides and grooms (especially for upcoming 2015 bookings) are looking for a completely unique and bespoke cake, keen to wow their guests with a cake like they’ve never seen before! I have to admit these are often my favourites as I can really get my creative juices flowing sketching a bespoke design. I always encourage my couples to bring items to the consultation that reflect the theme and style of their wedding, from fabric swatches and colour charts to stationery samples and venue pictures. These elements piece together a picture of the day and enable me to design a cake that perfectly complements all other aspects of the day. I will work on sketches and then pass them on to the couple for feedback. A few tweaks are often made before agreeing on the final design and then the fun creating can begin. 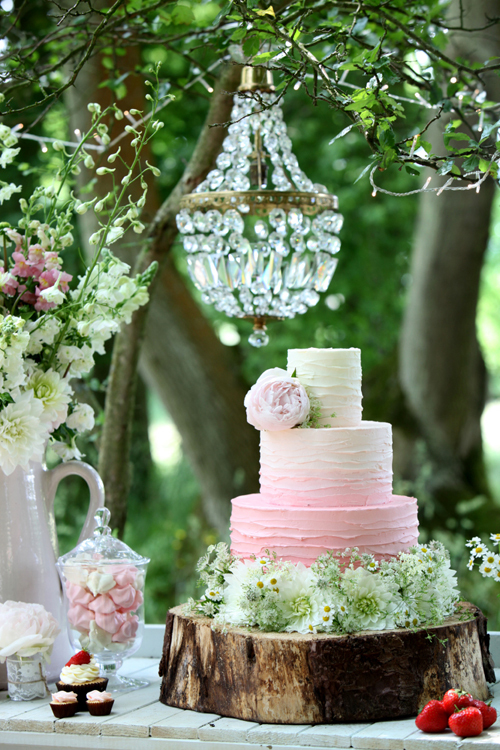 Where do you get the inspiration for the floral decorations on your cakes? I have a huge passion for flowers and nature. I absolutely adore gaining inspiration from my surroundings in the quintessentially British Sussex countryside. I’m also lucky to have a super creative mother-in-law, who sends me images of flowers from her home country of Australia…always colourful, bright and inspirational, especially effective at perking me up on wintery January days! Aside from flowers, I also gain inspiration from the fast-paced fashion industry, fabrics, textures and architecture. What are your plans for the remainder of 2014 & 2015? 2014 has been a very busy year, so I’m looking forward to a slightly quieter end to the year, although we have some very pretty cakes to work on and deliver throughout the Christmas season. I love super pretty and creative winter weddings. 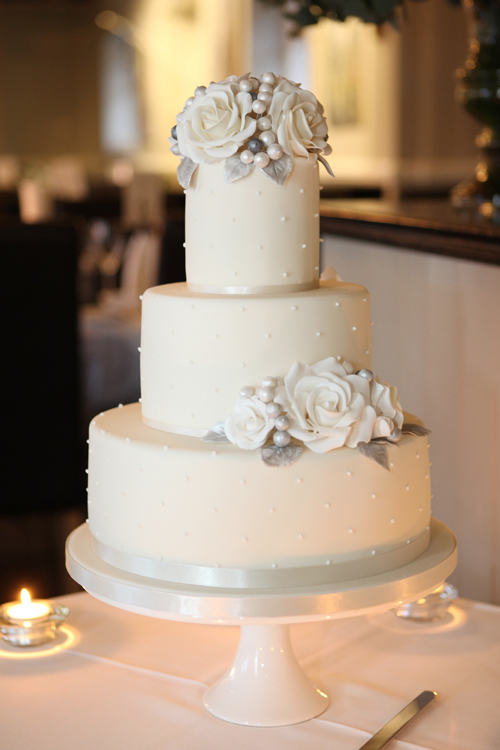 I’m seeing lots of our couples opting for white, grey and silver colour schemes for festive celebrations which I love. It makes such a refreshing change to a traditional red and green colour scheme. The start of the year will see a rush of tastings and I will be busy sketching as we begin to prepare for the 2015 wedding season. This is one of my favourite parts of the job, meeting the couples personally, discussing designs and flavours over tea and cake is definitely not a hardship here at Cake Maison HQ! I also have some exciting plans lined up for 2015, as I’ll be designing and creating a new collection of cakes due to be launched next spring. So do watch this space! Thank you so much to Emma for all her help in compiling today’s blog post. 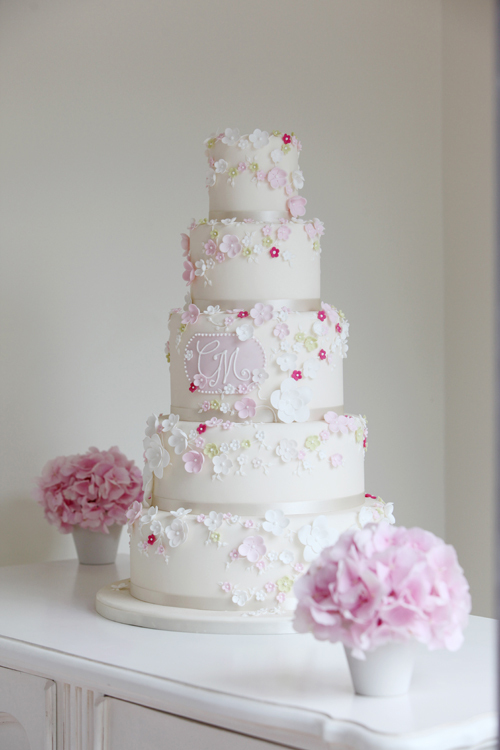 If you’d like to seem more of her stunning cake designs, do visit the Cake Maison website. P.S. 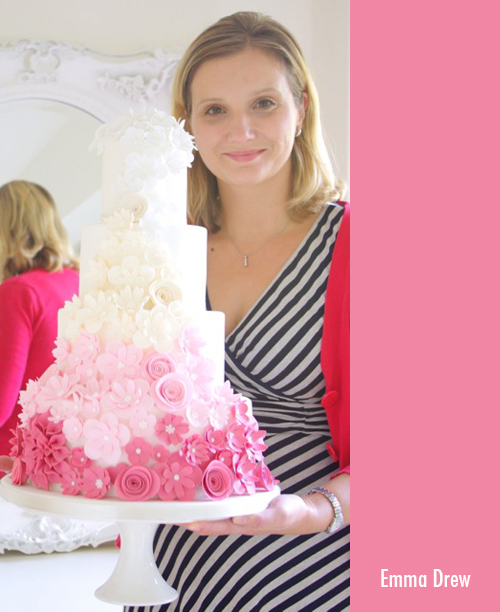 You may also like to read this blog post on Flowerona featuring Emma’s cakes at last year’s Brides The Show.